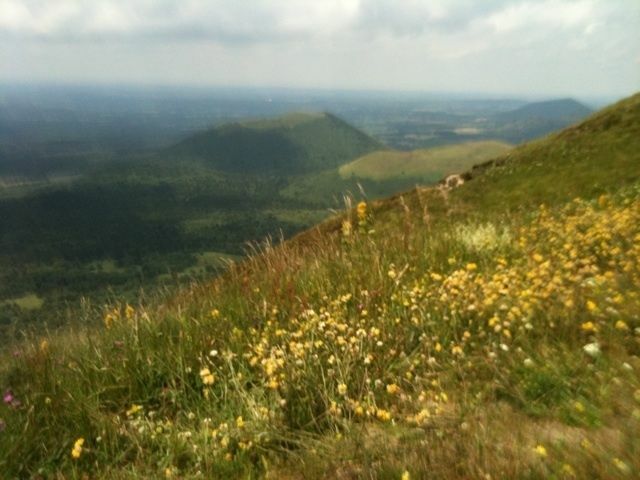 Puy de Dôme is a 5.3 kilometer heavily trafficked loop trail located near Orcines, Auvergne-Rhône-Alpes, France that offers the chance to see wildlife and is rated as moderate. 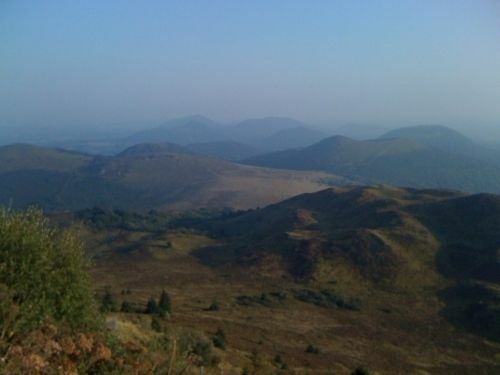 The trail is primarily used for hiking and backpacking and is best used from March until October. 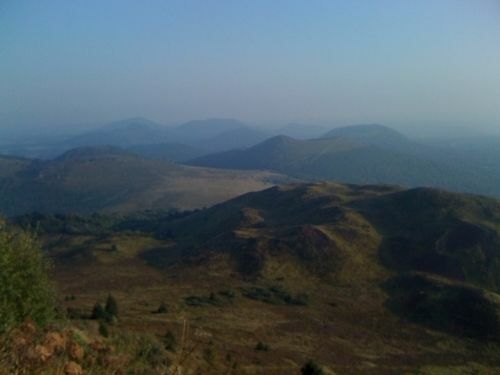 Beautiful landscape after a climb a little steep but short. 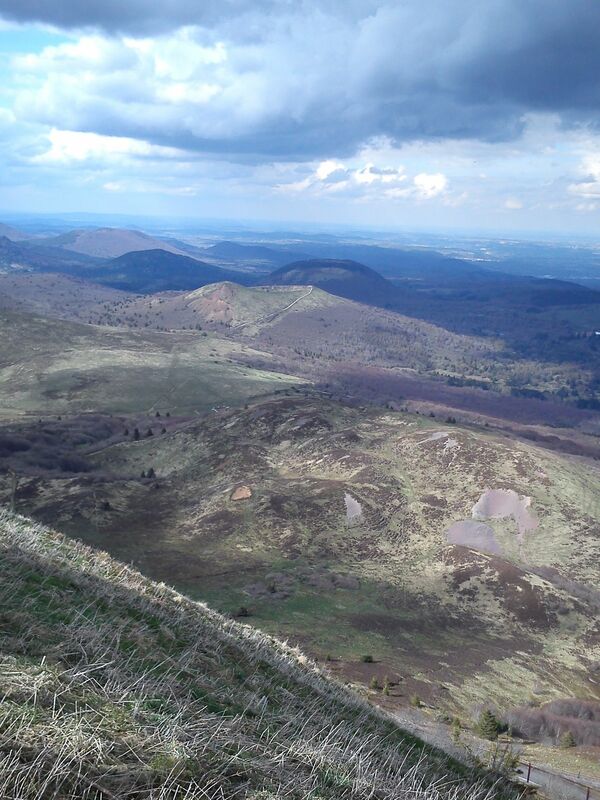 Easy hike to the top of the tallest volcano overlooking Clermont-Ferrand in the Auvergne region of central France. 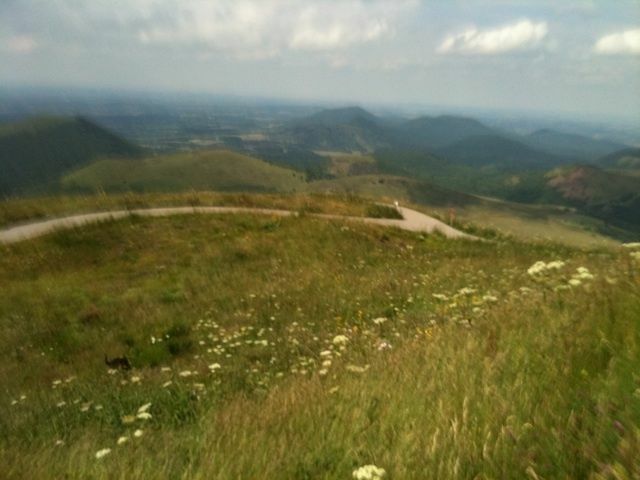 Views from the top are awesome with this being a gorgeous area of France. 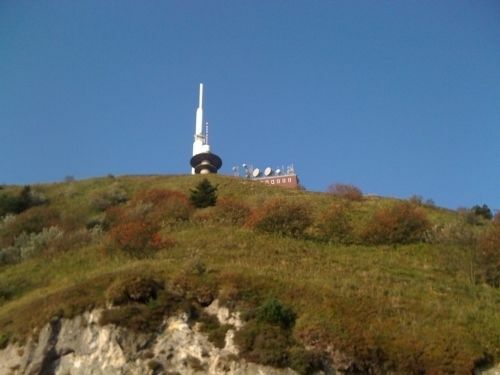 (I was there on business and was very surprised at how beautiful this area is.) Alternatively, there is a train that takes tourists to the top to enjoy the views without the hike, but that takes a bunch of the fun out of it.